Born in Ogden, Utah and raised in Swiftwater, PA Matt Jensen was on his high school's football and track team - winning districts in javelin throw. 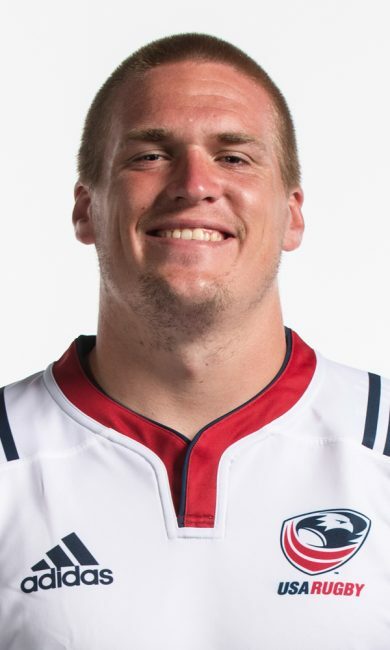 Jensen started at Brigham Young University (BYU) as a defensive tackle on the football team but turned to rugby and is currently a USA Rugby First-Team All American. Jensen represented the AIG Men's Collegiate All Americans on their Summer tour to Queensland in July 2016 and was recently part of the USA Selects in the October 2016 Americas Pacific Challenge. Jensen was named a reserve for the Men's Eagles in their friendly against the Maori All Blacks in November 2016.